Heavy industrial epoxy coatings, such as tank liners, can be a perfect solution for all kinds of products, from potable water to oils and fuels, and everything in between. 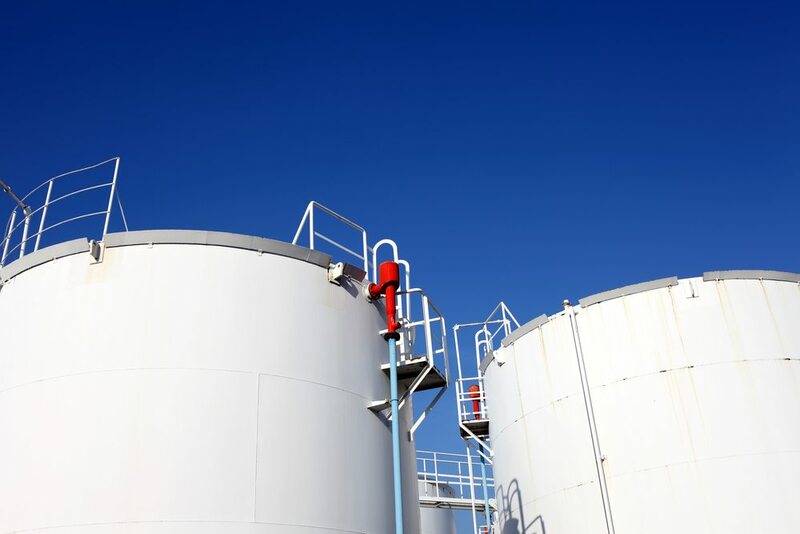 Being engineered to withstand a variety of environments, including high pressure, heat, and hazardous chemicals, tank liners provide protection and containment for specialized purposes. We carry exclusive-access products and will help find your heavy industrial solution.